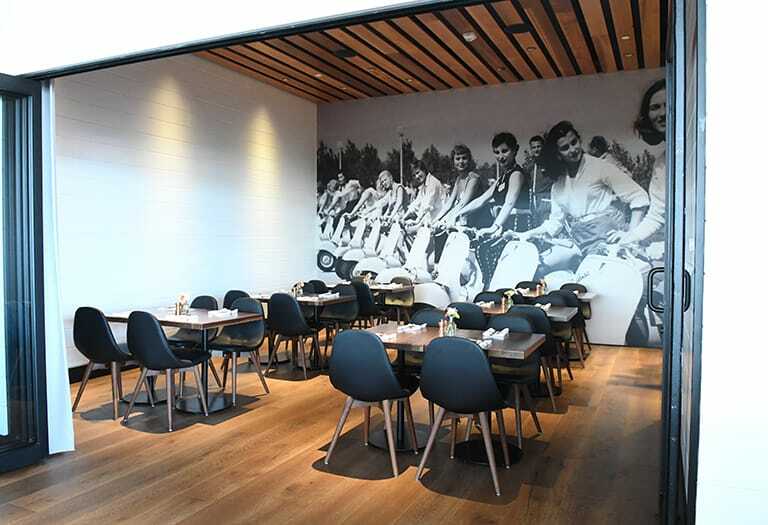 A great space for corporate meetings or intimate family gatherings, the Private Dining Room offers the option of opening up to the dining room or closing the doors for privacy. The Patio offers versatile accommodations for an intimate gathering or a larger group, heaters and misters are also available. 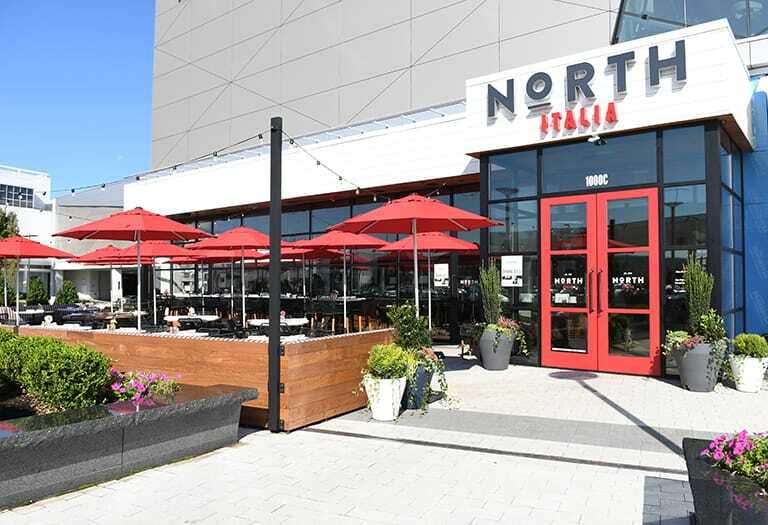 Located in the King of Prussia Mall, North Italia provides you and your guests with a neighborhood atmosphere where you can share a handcrafted Italian experience with those who matter most.